Comfort and luxury are waiting for you in our one, two, and three bedroom apartments for rent at Archer Stone Canyon. 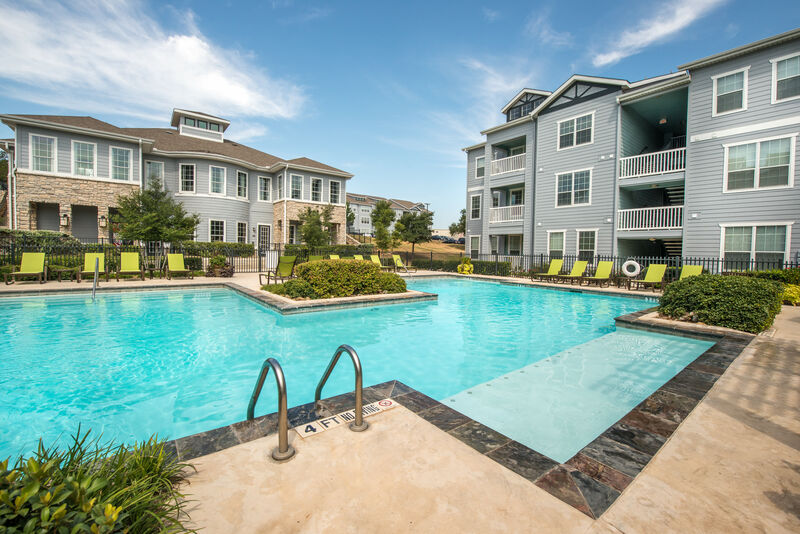 Boasting a convenient location in San Antonio, TX, near Big Springs, our pet-friendly apartments include modern features like high ceilings and gourmet kitchens with pantries in an amenity-rich community where you will feel right at home. 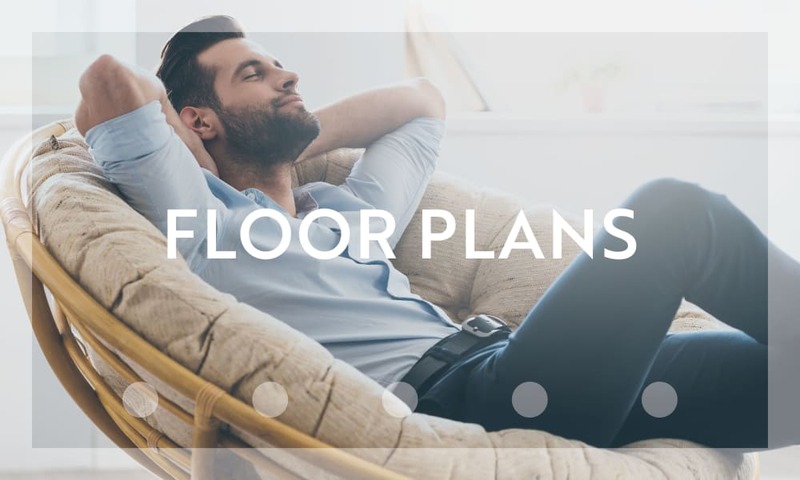 Ample space and an inviting atmosphere help you create the home you have been dreaming of, while an excellent neighborhood in Far North Central San Antonio means you have everything close at hand. No matter the lifestyle you live, you will be more than comfortable at Archer Stone Canyon. Browse the details of your new home with a quick look around. Enjoy the elegance of upscale features like two-tone paint and a French door that open to your patio. Built-in computer nooks are the perfect spot to bust out that work project and brightly lit sunrooms are a great place to socialize. Beyond your apartment walls, enjoy the resort-inspired, cabana-lined swimming pool and a state-of-the-art fitness center. View our photo gallery to see more of all that Archer Stone Canyon has to offer. Visit our Floor Plans page to find the Archer Stone Canyon layout that best fits your lifestyle. 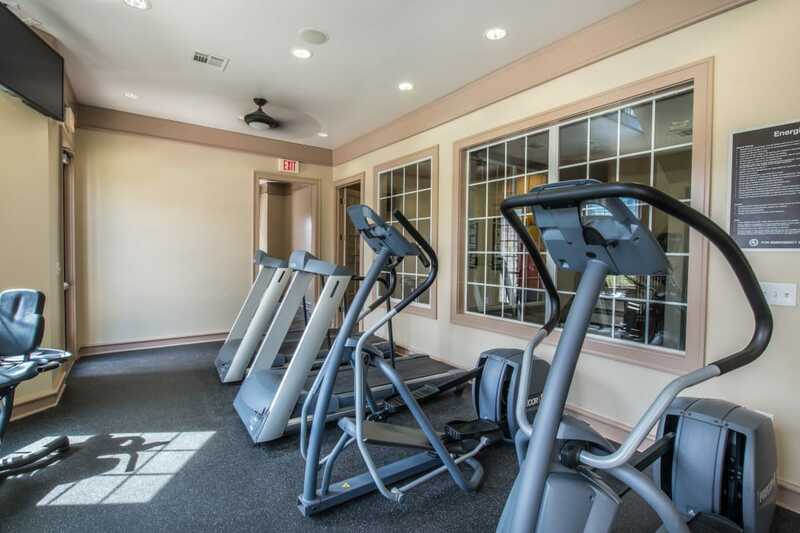 Check out our Amenities page to see more of Archer Stone Canyon. 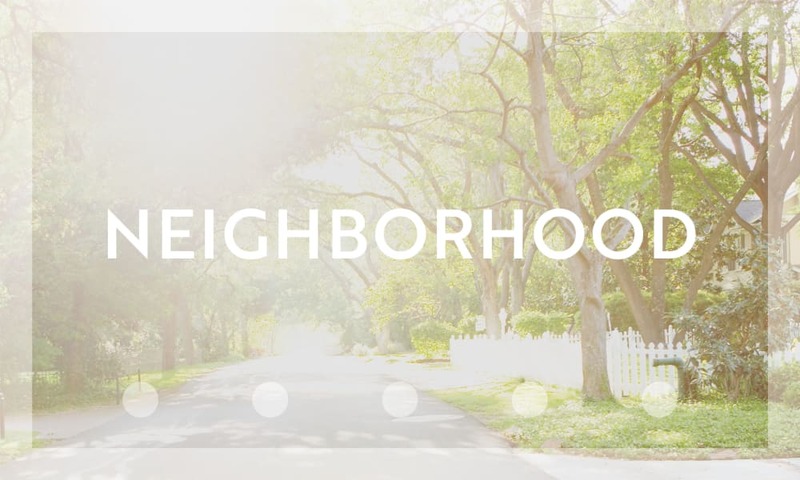 A convenient location in Far North Central San Antonio, TX gives you the suburban lifestyle you have been looking for. Surrounded by fabulous restaurants, shopping malls, and options for entertainment, your destination is never far from home. Our proximity to the local public schools and many grocery stores is an extra bonus. Luxury and convenience await at Archer Stone Canyon.